Urban Asian - Keeps you updated on the latest news, lifestyle, music, and exclusives. Your personal backstage pass to your Favorite Stars! 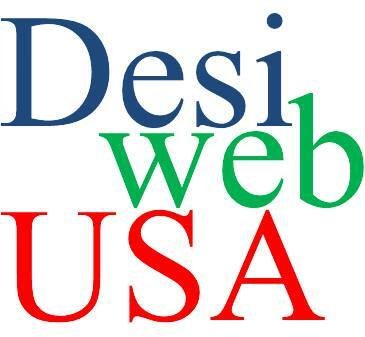 Desiweb USA is a unique Bollywood experience which allows direct access to the most recent celebrity interviews, pictures, movie trailers, industry news and fashion. 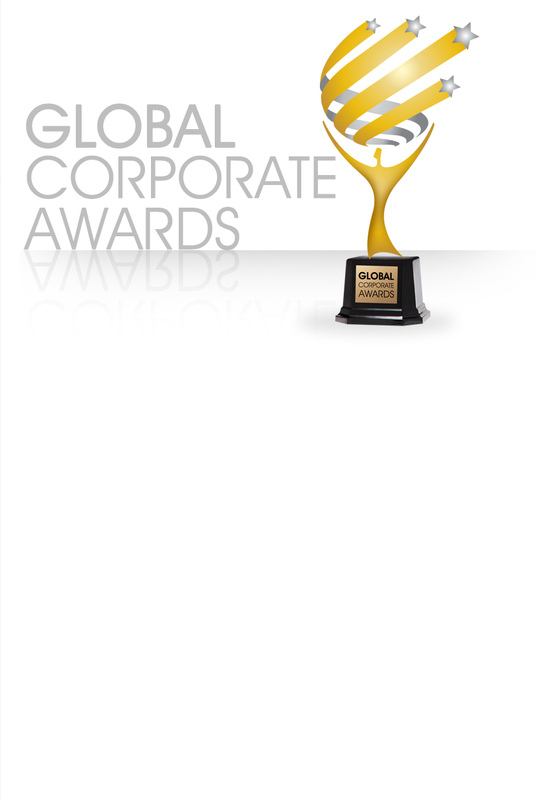 Desiweb USA has teamed up with leading advertising agency and event management company; RDV Media Group. BW Lounge is the source of entertainment, providing the fan experience with the touch of a finger on your phone or a click of mouse. BW Lounge has teamed up with leading advertising agency and event management company; RDV Media Group. This unique joint partnership will bring some of the biggest names in the Indian and International entertainment industry together.